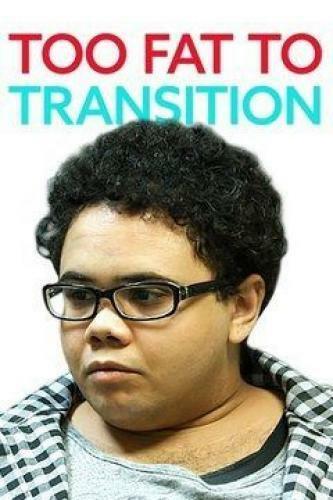 When will be Too Fat to Transition next episode air date? Is Too Fat to Transition renewed or cancelled? Where to countdown Too Fat to Transition air dates? Is Too Fat to Transition worth watching? Too Fat to Transition tells the medical journeys of two inspiring transgender individuals who were both tasked with losing weight before their procedures. Kayla, a transgender woman, and Shane, a transgender man, learn they must lose drastic amounts of weight in a short period of time to qualify for the gender reassignment surgery they desperately need. Too Fat to Transition next episode air date provides TVMaze for you. EpisoDate.com is your TV show guide to Countdown Too Fat to Transition Episode Air Dates and to stay in touch with Too Fat to Transition next episode Air Date and your others favorite TV Shows. Add the shows you like to a "Watchlist" and let the site take it from there.